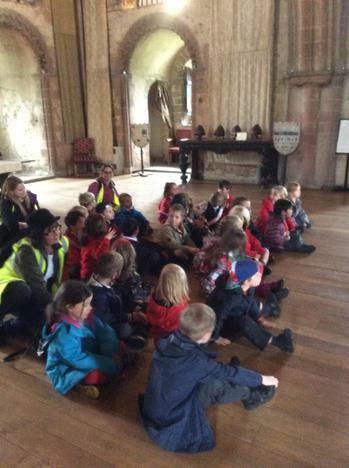 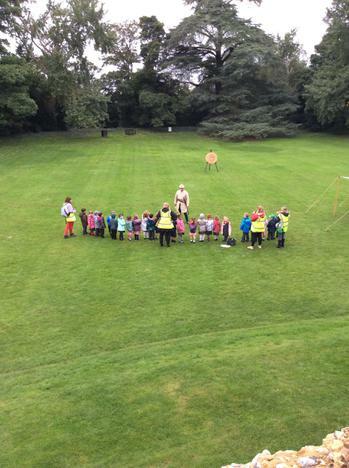 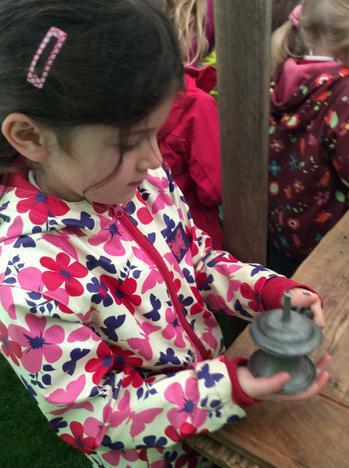 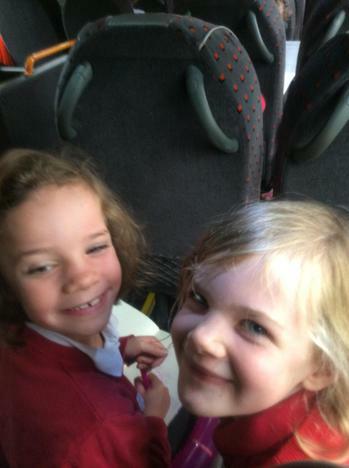 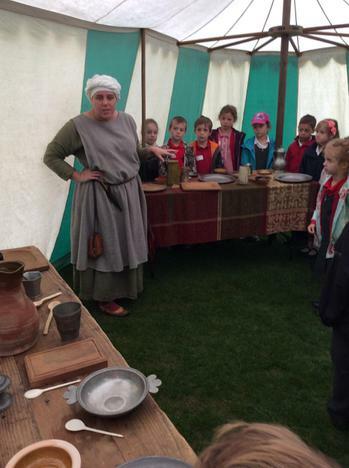 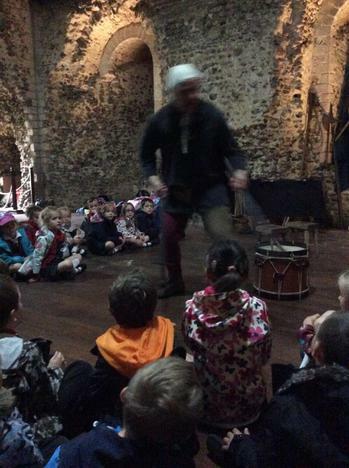 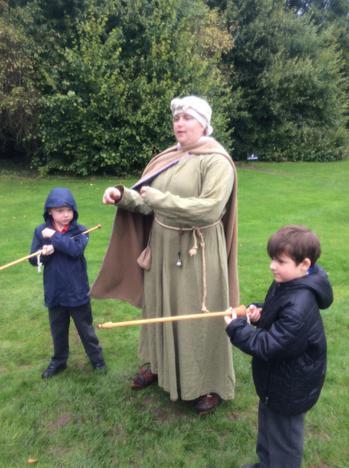 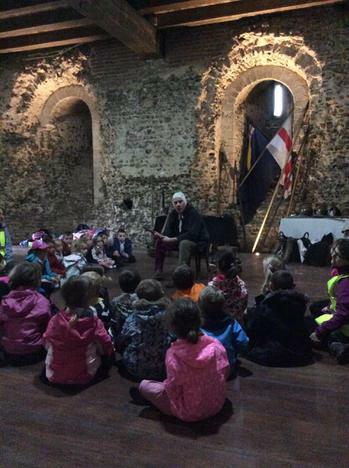 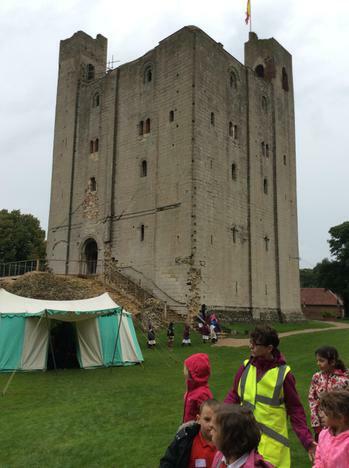 Castle Hedingham Whole School Trip! 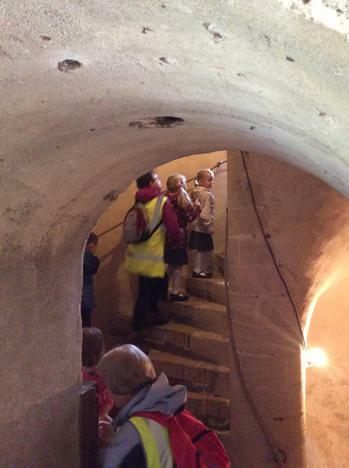 What a great entry point into our Autumn Term theme of Towers, Turrets and Tunnels. 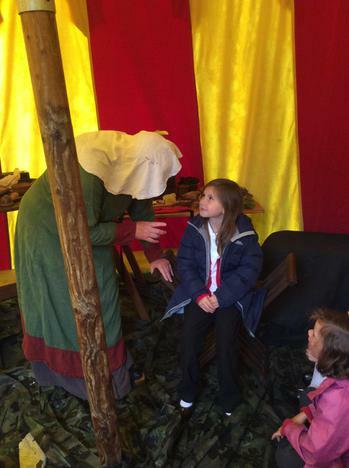 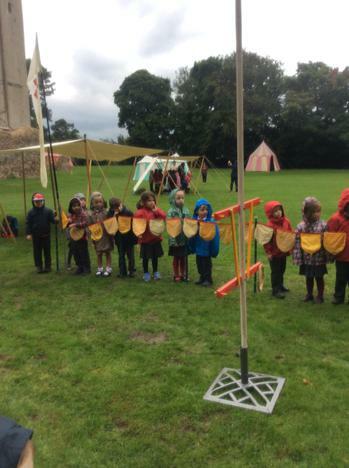 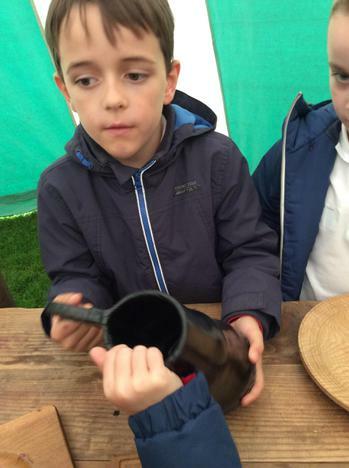 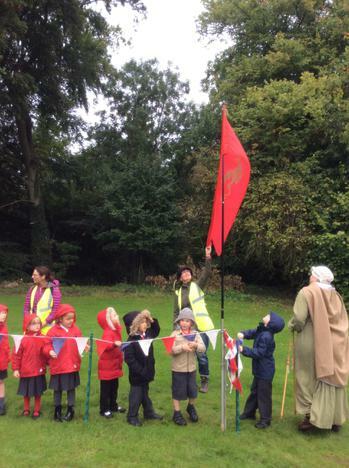 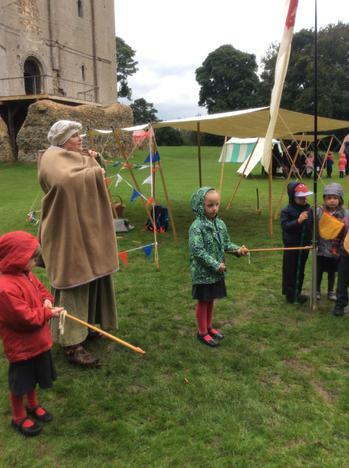 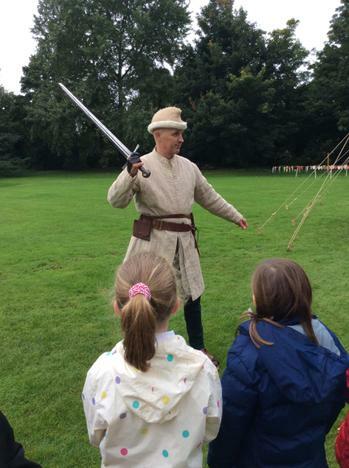 Hedingham Castle was a stunning setting despite the rain and Hands on The Past provided great experiences from our youngest to oldest members of the school community. 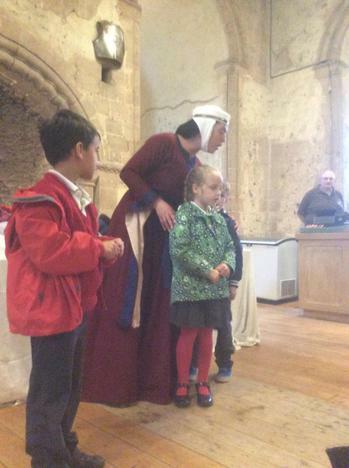 Lady Phillippa, wife of the Earl of Oxford introduced us to all her servants. 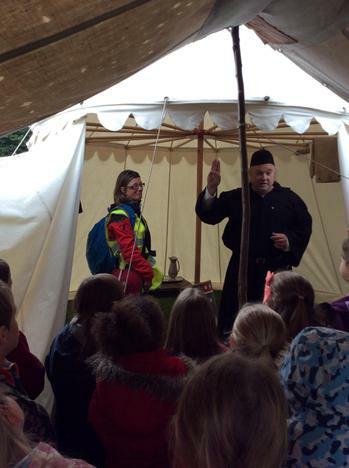 We met the monk who sent some of us on a Pilgrimage and helped the sick. 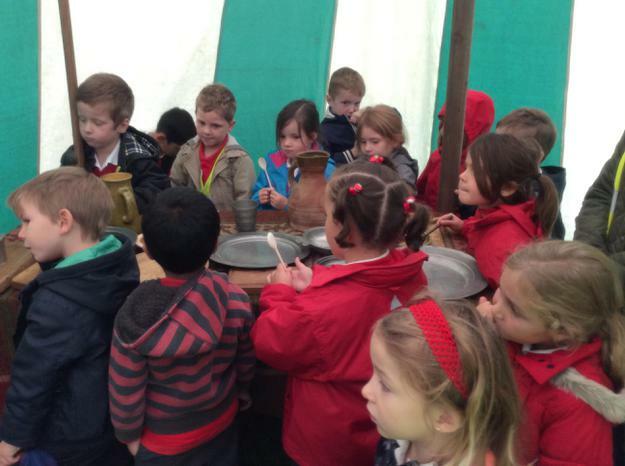 We sang with medieval instruments. 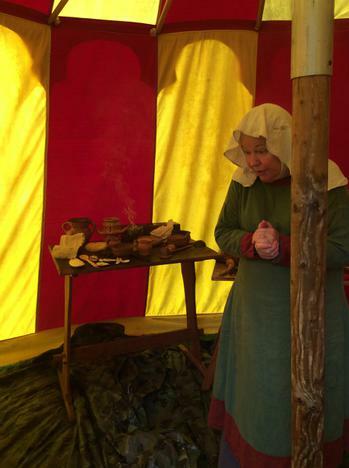 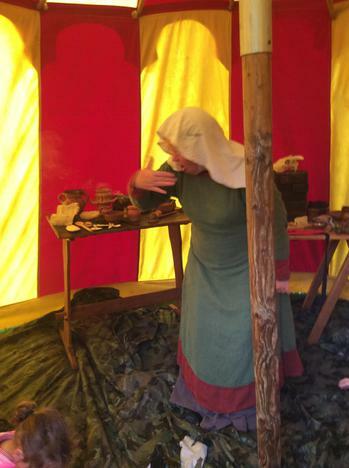 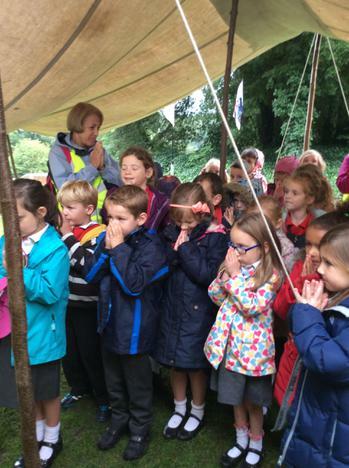 The herbalist tent smelt of frankincense but drinking "wee" was a step to far for most of us. 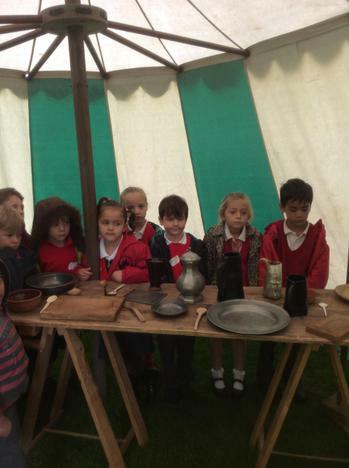 We helped the kitchen staff lay the table and compared how the Earl's dining experience was very different from the servants although the servants did get to drink ale! 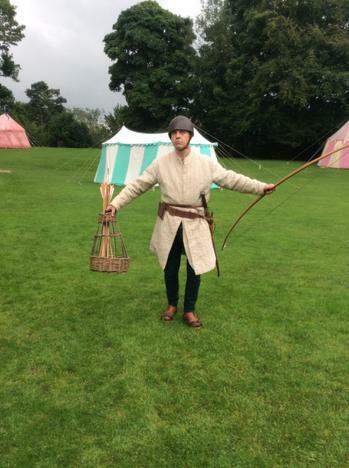 The archer showed us he would defeat the French armies and we jousted. 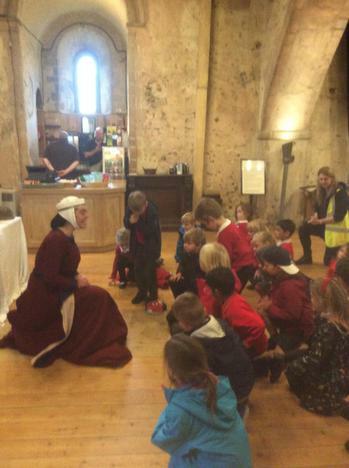 We visited the Grand Hall and heard how any visiting monarch would bring their own furniture and the servants would have to carry it all up the spiral staircase. 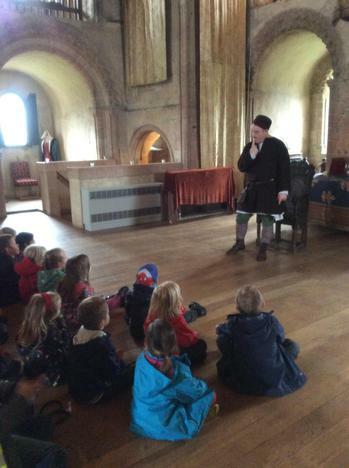 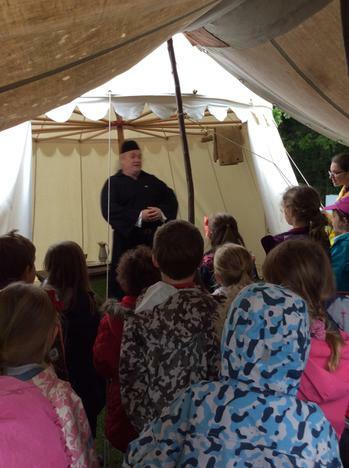 We meet a very crazy servant called Stephen who was in charged of the weapons and we heard many a gruesome story! 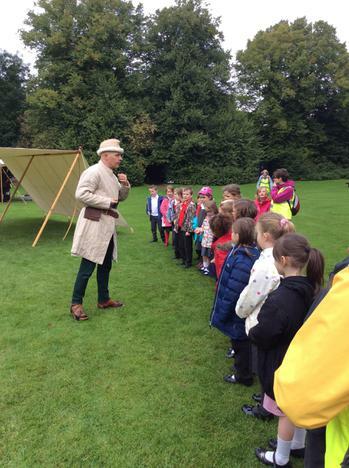 It was an amazing day and thank you all for supporting it wholeheartedly.